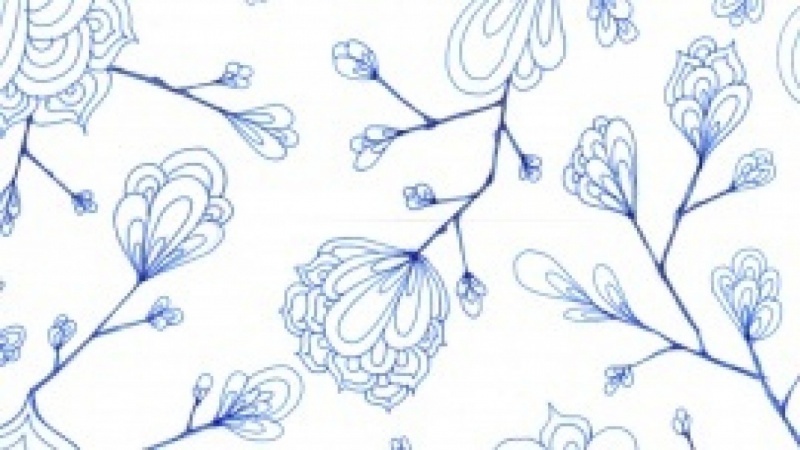 Ever wanted to create your own hand-drawn patterns for clothing, wallpaper, or even giftwraps? 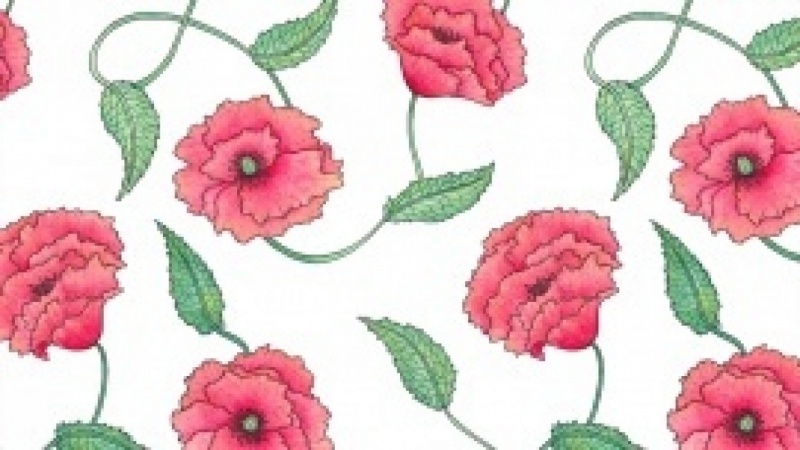 In this course you'll learn how to transform your sketches into print-ready patterns. 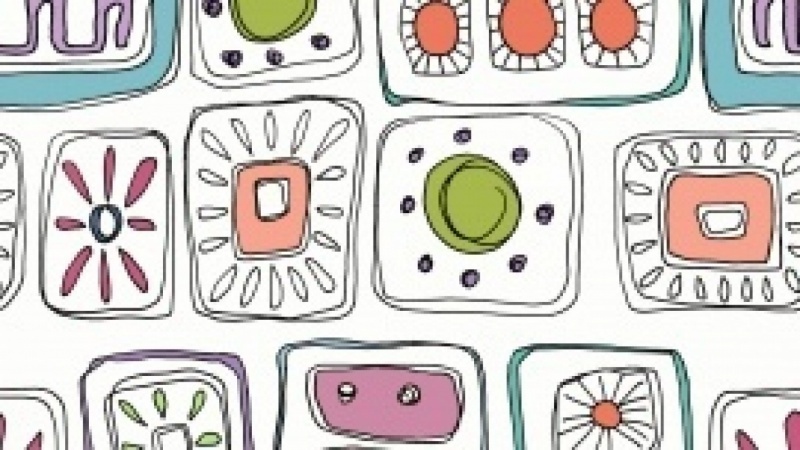 This class is for pattern designers, graphic designers, illustrators, artists, crafters and anyone else who is interested in pattern design using hand-drawn techniques and Adobe Photoshop. The Manual Repeat Technique. How to prepare a hand-drawn illustration or painting for digital repeat. Digital Repeat Technique. How to turn a hand-drawn illustration or painting into a digitally repeating pattern using Adobe Photoshop. Using Photoshop Layers to Create Multiple Colorways. How to use layers in Adobe Photoshop to create multiple colorways for designs. Applying Completed Repeat Patterns To Product Templates. How to apply completed repeat patterns to product templates for mockups. The Importance of File Types, Color Modes, and Resolution. The difference between files types, resolutions, and color modes, and the importance of saving files under the correct settings for different uses. 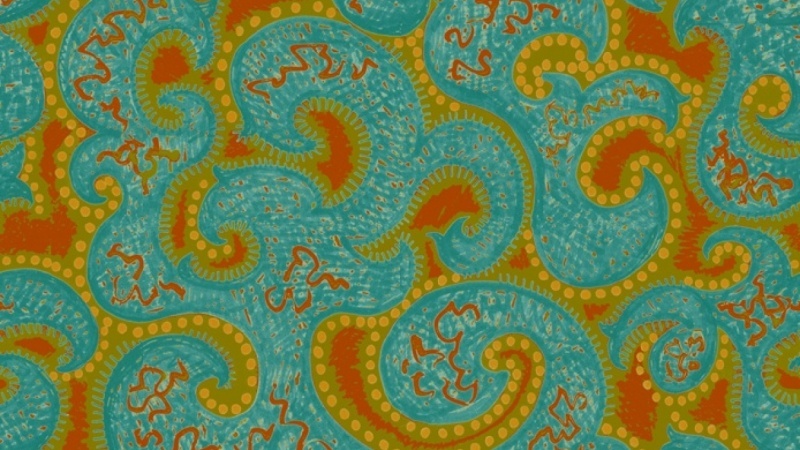 From hand drawing to product printing, you'll learn the essentials of pattern design. We'll start working with analog materials then refine and muliply your basic pattern in Photoshop. 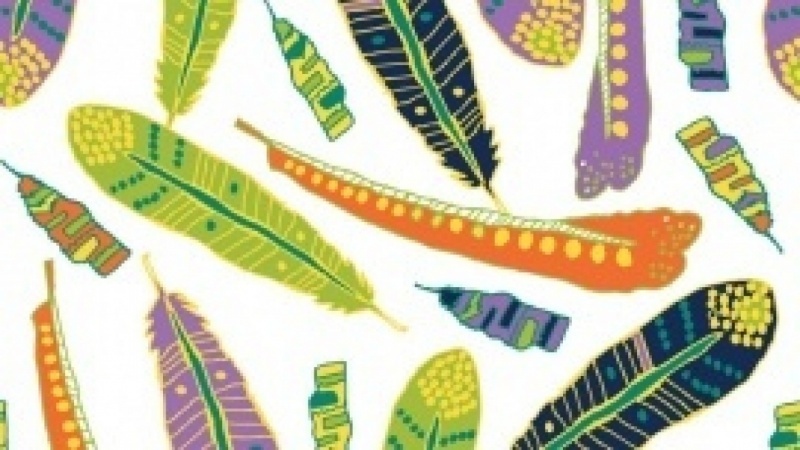 By the end of this course you will have a digital repeat pattern ready for printing on a product of your choice. 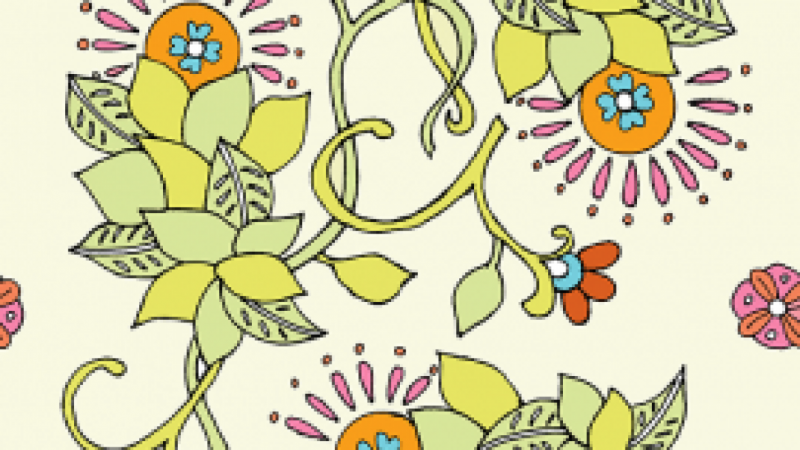 Apply what you learn in this class to deck out your wallpaper, iPhone, fabric, jigsaw puzzle, or more!